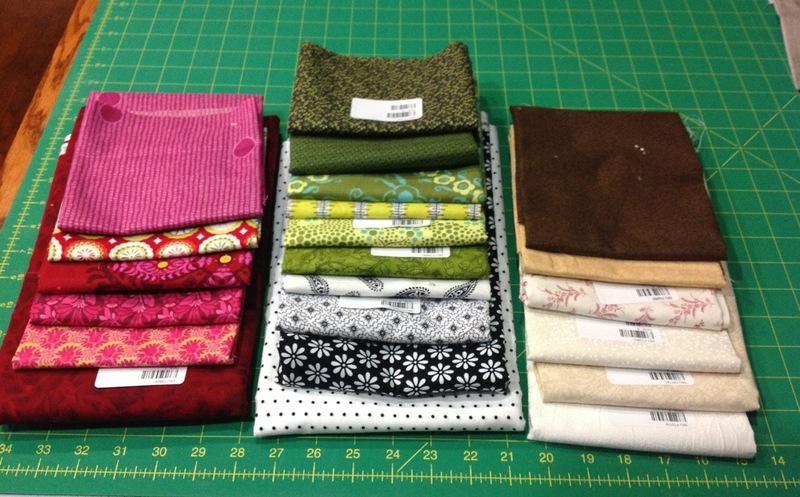 You know how it happens….your quilty friends need fabric, so you go along for moral support…. A bunch of “moral support” ended up in my bag! 2 Responses to Has this happened to you? Happens to me ALL the time….but that may be because I’m addicted to fabric!! megan it is so understood! I am sure you will work miracles with that fabric too.